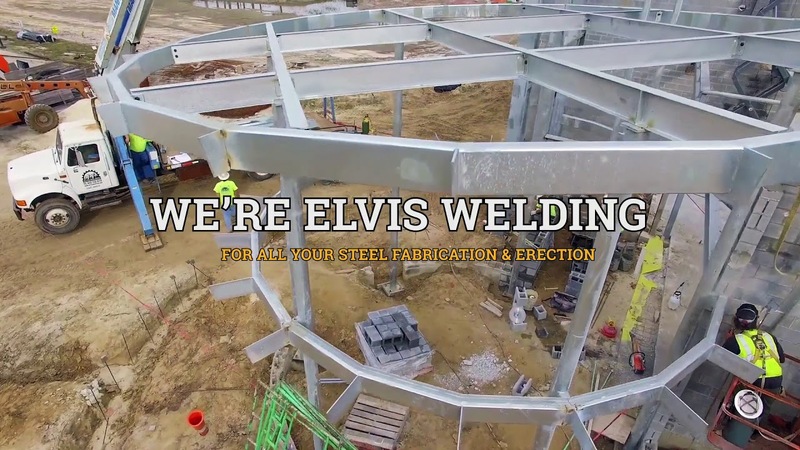 Elvis Welding Service, Inc. is an established and respected full-service structural steel provider. We are proud of our dedication to our clients, vendors, and employees through a continuing commitment to excellence by providing: Outstanding Quality, Superior Service at an Exceptional Value. Located in Myrtle Beach South Carolina, Elvis Welding Service, Inc. is recognized as a leader in the southeast in the areas of structural steel erection and steel fabrication and look forward to servicing your needs. Please feel free to take a look around and at any time if you have questions please do not hesitate to contact us.